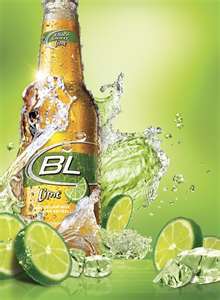 Bud Light with lime flavor added. It has 116 calories. Released in May 2008.